Tamworth Distilling and Flatbread Company share a commitment to our White Mountain community, serving up quality food and spirits with a focus on sustainability. 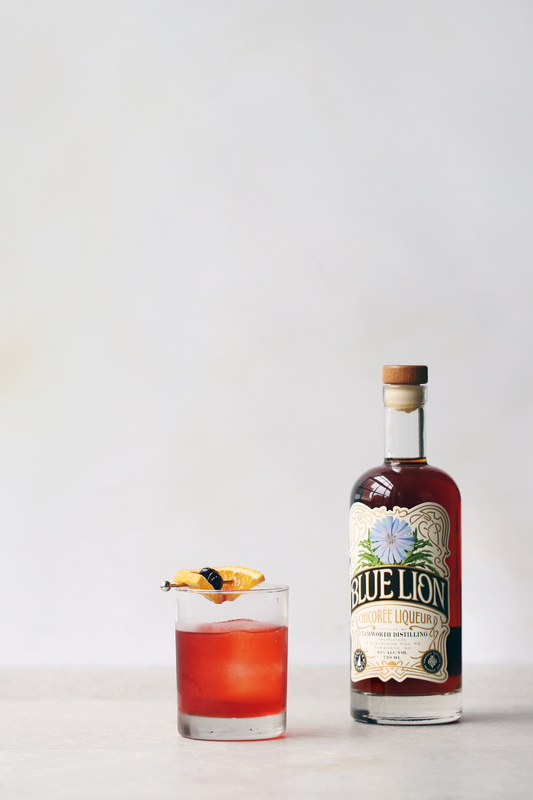 When they decided to collaborate on a spirit, these like-minded entities found a way to turn waste into something delicious. 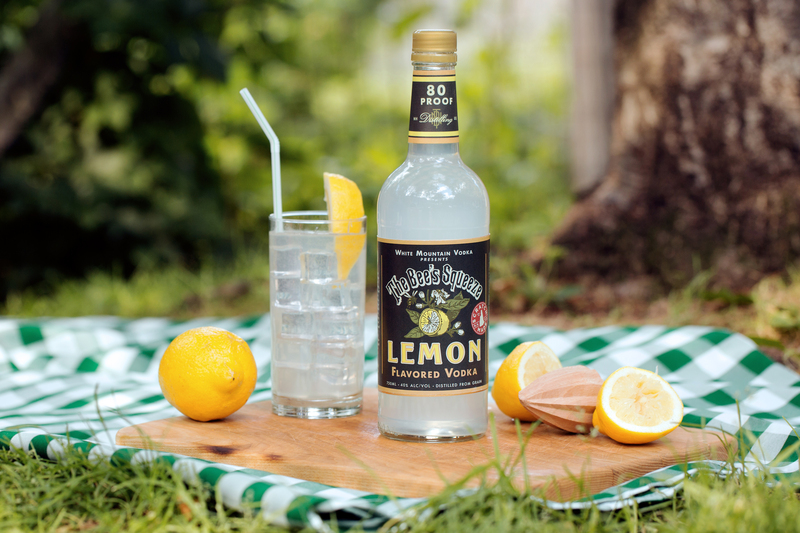 Tamworth used the abundance of squeezed lemons produced by Flatbread Company’s fresh-squeezed lemonade to infuse a vodka created exclusively for their guests’ enjoyment. The Bee’s Squeeze starts with Tamworth Distilling’s scratch made neutral grain spirit. The neutral grain spirit is made entirely from New England sourced grains and hand milled on site. It is cold infused with the spent Lemons from Flatbread Company’s fresh-squeezed lemonade, blended with elderflower distillate and sweetened with local honey. It is about as close to perfection as you can get. 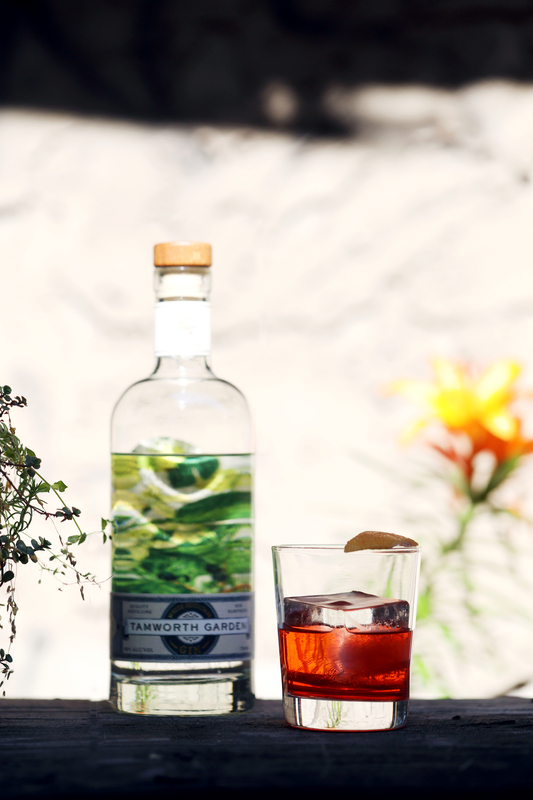 The Negroni is one of the most traditional cocktails in bartending history, but at Tamworth Distilling we like to do things a little untraditionally. But to rewind for a second, let’s go back to how the cocktail first originated. The Negroni is also one of the few cocktails with a traceable history, which in this case goes back to year 1919. 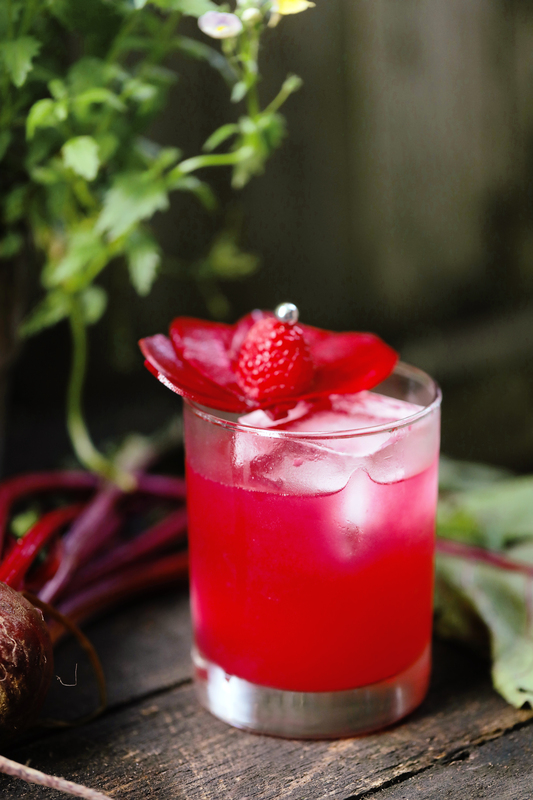 Legend tells that the drink was created by bartender Forsco Scarselli, at Bar Casoni in Florence, Italy. A special bar patron, Count Camillo Negroni, ordered an Americano which typically used sweet vermouth, Campari and club soda. This time however, he special requested that gin be swapped in for the soda. 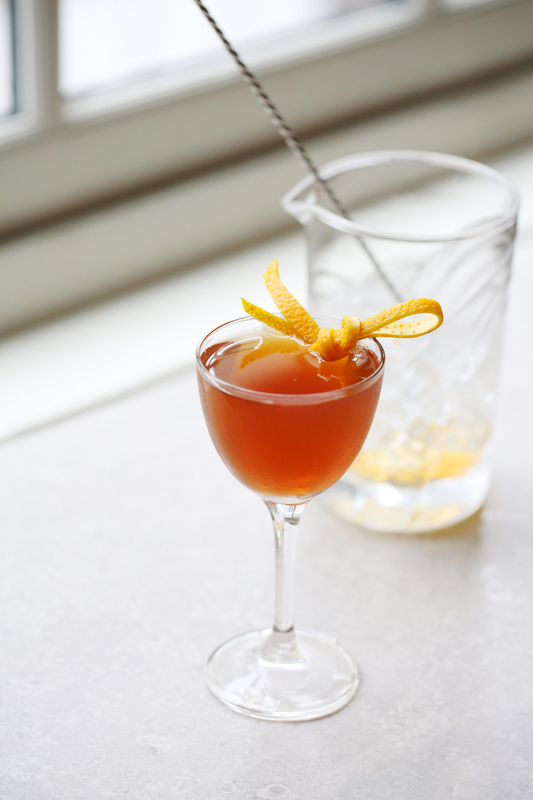 Taking a cue from Count Camillo Negroni, we’ve also decided to reinvent this bar classic ourselves. Enjoy a Tamworth take on this classic with these 4 recipes. Stir, strain into a rocks glass over ice. Express an orange twist and garnish. Stirred, served on the rocks garnished with an orange wheel and cherry, ideally stabbed together.